The Shadow Mini from Oyen Digital next to a 11-inch MacBook Air. 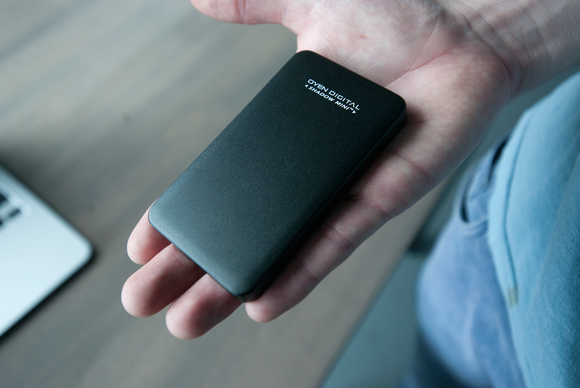 Currently, there are only a handful of portable SSDs on the market with 1TB of storage capacity. Demand for such a drive isn't huge, and they tend to be expensive. But of the 1TB external SSDs that do exist, the Shadow Mini from Oyen Digital falls in the "affordable" end of the price range. Other than a USB 3.0 port and a drive status LED, the drive is fairly bare. The aluminum enclosure has a super simple design that's available two colors, black or silver. A USB 3.0 port is on one end of the Shadow Mini, next to a small LED that blinks when the drive's being accessed. The drive manufacturer and name are printed on the top, forgoing any mention of capacity. The Shadow Mini is pretty small and fits in the palm of my hand. The Shadow Mini is indeed quite mini. It's smaller than OWC's Envoy Pro EX, but a little bigger than Silicon Power's T11. The drive can get toasty when performing a lot of reading and writing, but it wasn't uncomfortable for me to hold, unlike the T11. I didn't expect the Shadow Mini to get very fast speeds, but I was plesantly surprised when it blew my expectations out of the water. It's in the same speed range as far more expensive drives like the Monster Digital OverDrive Thunderbolt or LaCies Rugged Thunderbolt. Not only is it fast, the performance was also highly consistent, a good quality in any drive. Numbers speak for themselves. 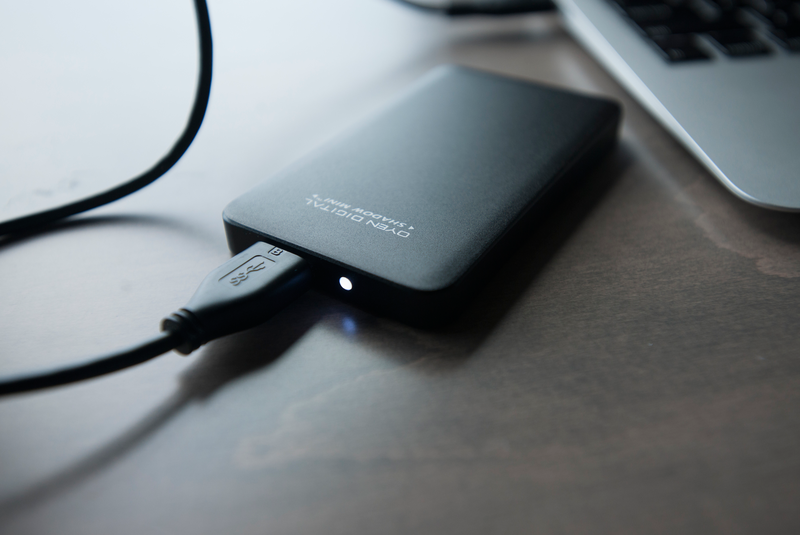 The Shadow Mini is at a great price, especially considering the limited selection of 1TB portable SSDs on the market. You can find USB 3.0 ports on just about any modern computer, and the Shadow Mini is plenty fast too. On top of that, the drive is small enough to fit in just about any pocket, bag, nook, or cranny. Just don't lose it. 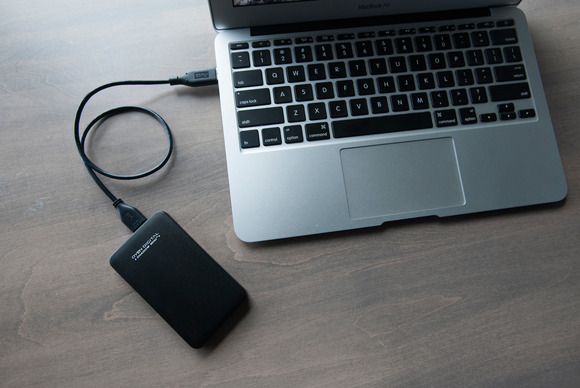 The Shadow Mini is a great value for 1TB of solid-state storage, and you don't have to compromise on speed, either. The small size makes it easy to bring with you anywhere.